Create a series of social spots deriving from Monster.com’s ‘Opportunity Roars’ TVC. 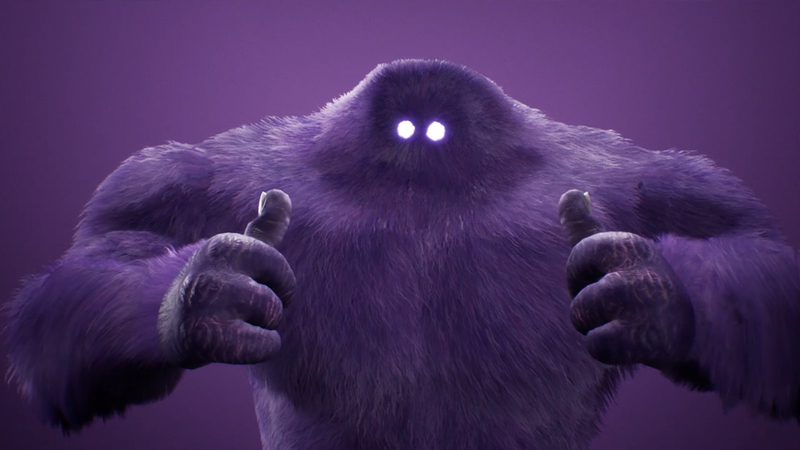 After creating the award-winning VFX Monster.com’s ‘Opportunity Roars’ TVC, The Mill was armed with all the assets needed to generate additional content for the social arm of KBS’s campaign. However, animated content is time-consuming and expensive. Enter Mill Mascot, a new animation system developed by The Mill, which reduced months of animation to a few hours. 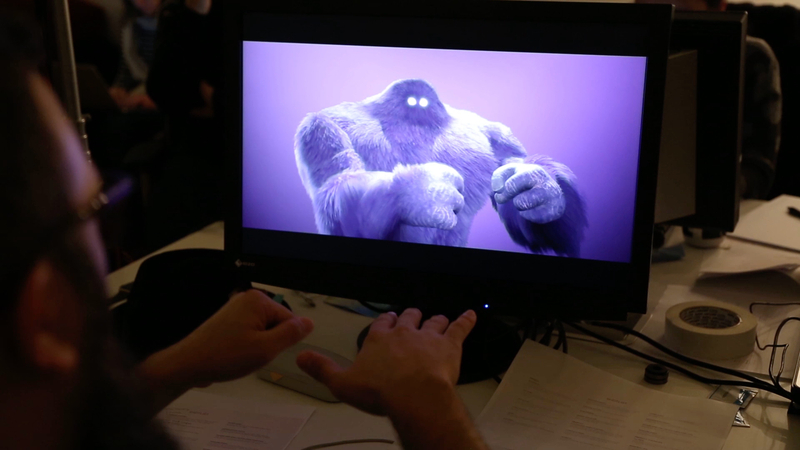 Using this new, innovative virtual production technique, the Mill+ team were able to generate 25 social media films for Monster.com in just one day. The Vonster (virtual monster) campaign was born. High-quality animation has always traditionally been a time consuming and expensive process. At The Mill, we pride ourselves in researching and developing product solutions that solve industry issues. We set about using our knowledge of real-time, game engine technology to develop a system that helped us create animated content quickly, efficiently and most importantly at a high quality. Mill Mascot was the brainchild of Mill Creative Director Jeff Dates, who had been experimenting with real-time animation and motion sensors with the aim of generating quick and easy animated episodic content. This combination of technology enables a digital puppeteer to control animated characters through hand gestures, giving creatives the ability to ‘direct’ CG character performance live and make creative decisions on the fly. The perfect solution for quick-turnaround animated social media content. Creative agency KBS had been charged with finding a method of re-creating reoccurring, cost-effective content utilizing the monster character from their ‘Opportunity Roars’ campaign. This was the perfect inaugural project for Mill Mascot to sink its teeth into. Using the Monster asset we had already developed for the VFX award-winning TVC, we imported this into the game engine that runs Mill Mascot. Immediately, our digital puppeteer had control of the character through hand gestures and was able to use his experience as an original Henson puppeteer to bring our digital character to life with ease. Hours of content that could be used immediately, without the need for additional tweaking or rendering, was created in just one day, with the agency in the room giving instant feedback and direction. Not only was the team able to animate scripted content at the drop of a hat, but the nature of the production led to outtakes, improvisation, and a creative flexibility never before seen with an animated project with such a quick turnaround. After a day-long shoot, KBS were able to present 25 original pieces of content to their client, full of personality, functionality and high fidelity.